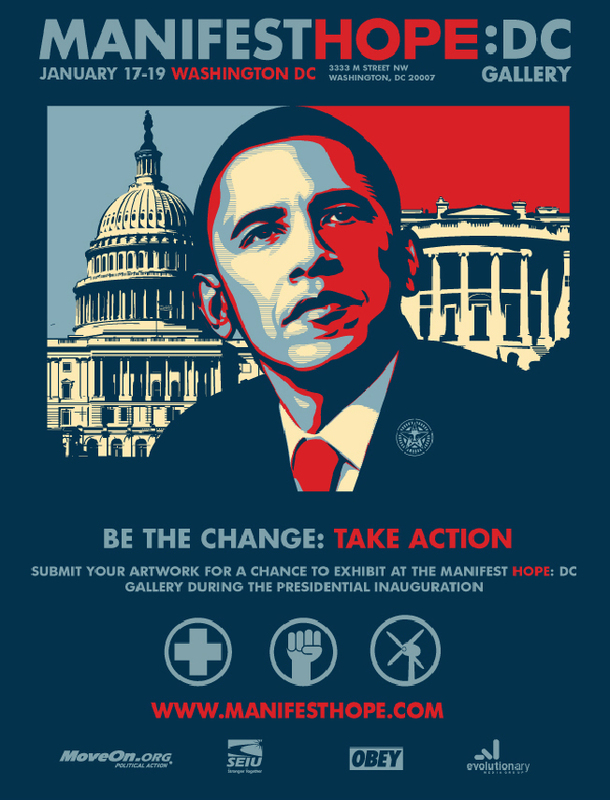 MANIFEST HOPE:DC and its partners MoveOn PAC, the Service Employees International Union (SEIU) and Obey Giant launches a contest today, calling for entries of visual artwork from artists across the country in an online contest. 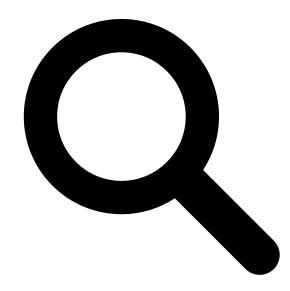 The online contest calls for works that use positive messaging to convey the urgency and importance of encouraging a national dialogue about three themes – Heath Care Reform, the Green Economy and Workers’ Rights. I am a small time artist from India.I wonder if I can send my entry for this show? I am inrerested in participating in the show.Can I? Sorry, I cannot kill my conscience and lie for such noble cause.I am from India the greatest democracy on earth and I am proud of my heritage.